This morning, Chief Osceola had a rude awakening when he received the disturbing call that the beloved FSU mascot, Renegade, had spent the night at an impound lot on the charges of a parking violation. According to reports, Chief Osceola had left Renegade parked on the fourth floor of the Woodward street parking garage late last evening until he was towed a few hours later. 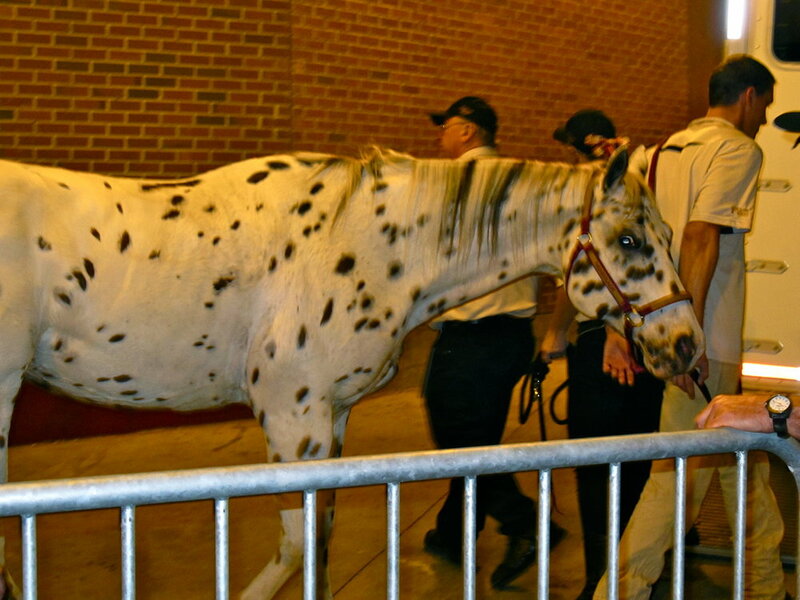 Thankfully, the lovable Renegade was released early this morning after Chief Osceola paid the hefty $85.00 fine for his horse’s bail, just in time to begin to prepare for the upcoming game against North Carolina State this Saturday. However university officials plan to suspend the horse for the first half of the game in punishment for the parking infraction.